Immaculate Townhome In Sought After "Ridenour" Neighborhood. Convenient To I-75, Ksu And Across From New Kennesaw Whole Foods! Finished Full Basement On First Floor With Additional 2 Bedrooms And 2.5 Baths On Upper Floors. Move In Ready!! Oversized Master And Large Master Bath With Double Sinks, Garden Tub And Huge Master Closet. Large Kitchen With Granite Counters And Stainless Appliances. Washer And Dryer Located Upstairs And Included. The average asking price of a 3 bedroom Kennesaw condo in this zip code is $246,507 (7.2% more than this home). This condo is priced at $104/sqft, which is 31.6% less than similar condos in the 30152 zip code. 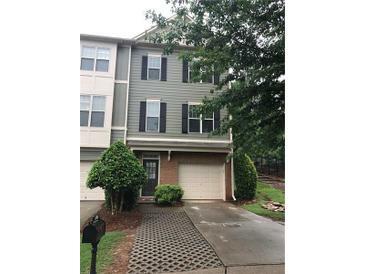 1748 Oakbrook Ln, Kennesaw GA is a condo of 2220 sqft and is currently priced at $230,000 . This condo has 3 bedrooms and was built in 2006. 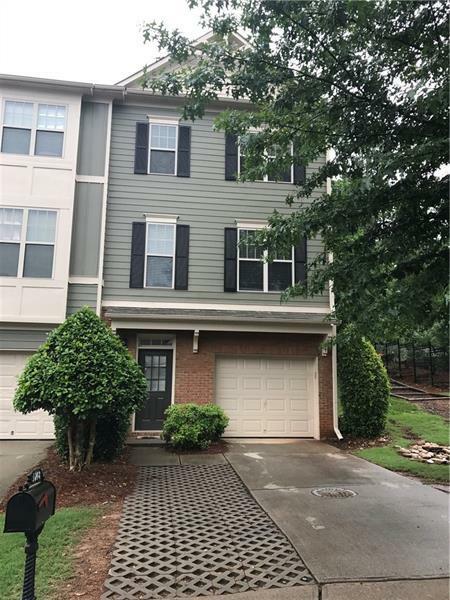 A comparable condo for sale at 1956 Cobblewood Dr in Kennesaw is listed at $270,000. This condo on 1748 Oakbrook Ln has not had a price change. In addition to condos, EasyStreet also makes it easy to find Homes and Foreclosures in Kennesaw, GA. Landings At Kennesaw, Kennesborough and Kennesaw Battle are nearby neighborhoods. MLS 6122119 has been posted on this site since 1/24/2019 (91 days ago).